The Year 4 students from Team Awa had an awesome morning on Wednesday at the Chromebook Rollout. 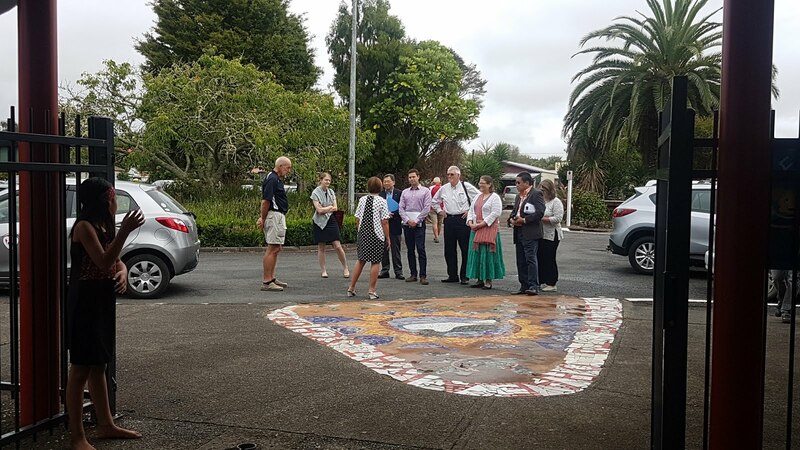 The day was made even more special by starting with a powhiri and welcoming visitors from Local and International Rotary. The students were super excited to tear open their brown boxes to reveal their precious chromebook. The Year 3 students were also excited too as they got given a school chromebook that they will be using for the year. We are all looking forward to working on our chromebooks and sharing our learning with everyone. My name is Tania and I am one of the Manaiakalani Outreach Facilitators, I live in Whangarei. I am going to be looking at your blog and leaving you comments regularly as you are part of our Tuhi Mai Tuhi Atu blogging whānau. 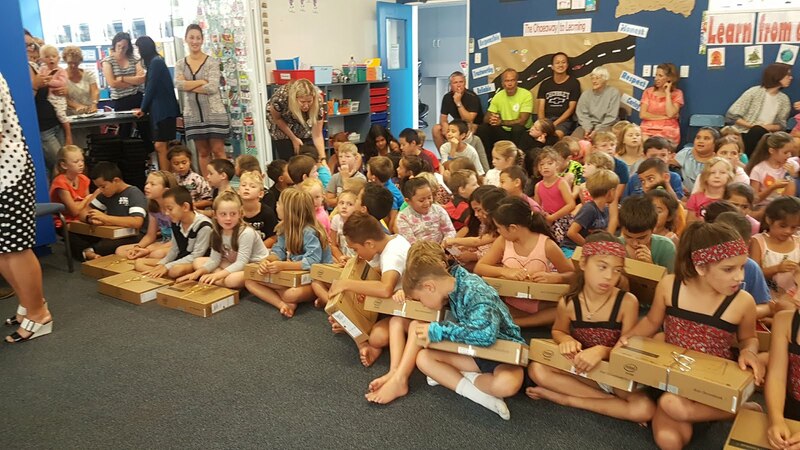 I was very excited to see photos of your Year 4 students getting their new chromebooks. It is awesome to see you made such a special event and held a Powhiri. I look forward to seeing the learning you will share once you start creating on your chromebooks! Have fun learning. I can feel the excitement through my own computer!! Nice they arrived all boxed up, like a present that will keep on giving. Learn from it, explore with it, look after it. can you make box in to saff.